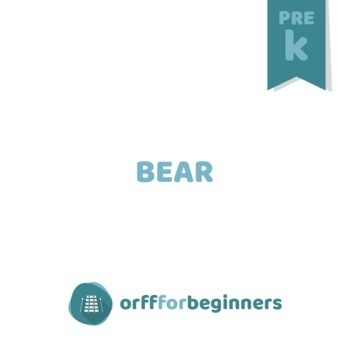 FREE Preschool Time: It's a Bear! This preschool unit teaches the difference between soft and loud. 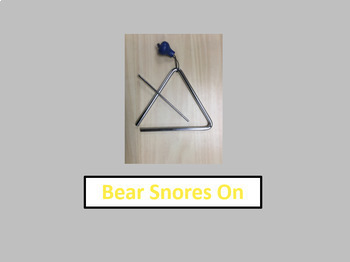 This unit takes the students on a bear hunt experience through singing, moving and playing. 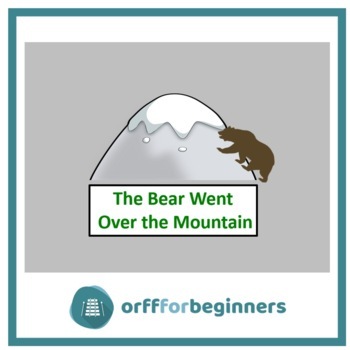 Students will enjoy acting like a bear through songs and activities such as Grizzly Bear, No Bears Out Tonight, We’re Going on A Bear Hunt and many more!